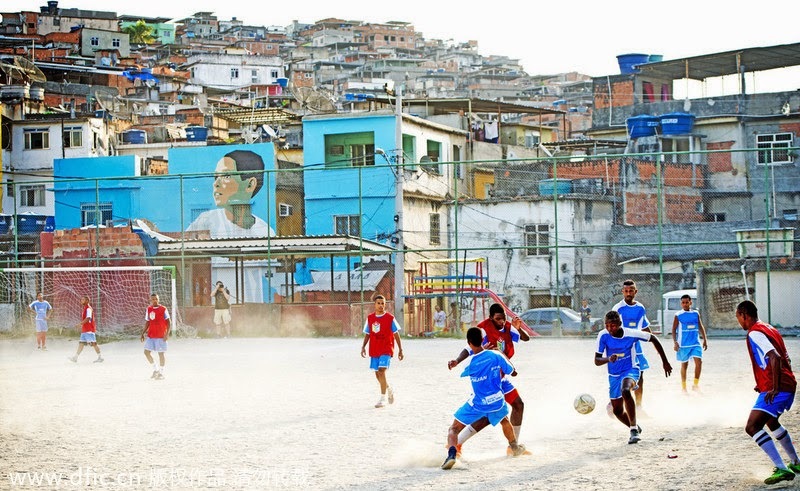 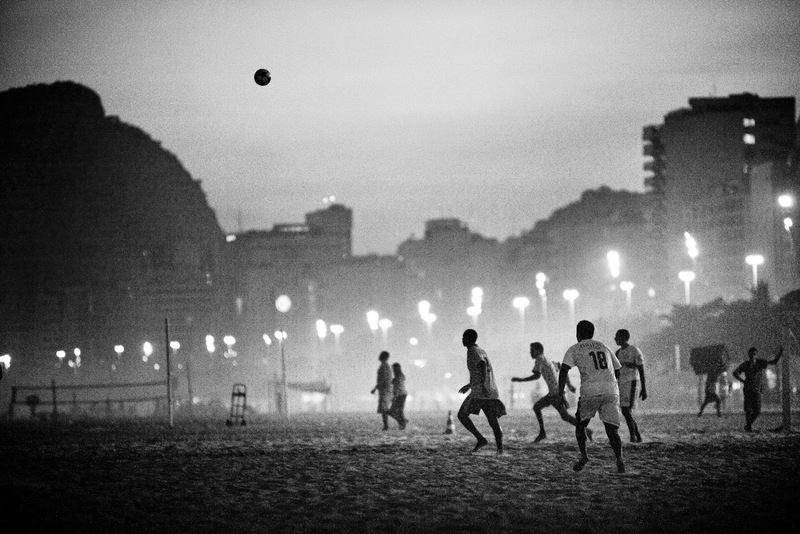 Football in Brazil is a way of life. 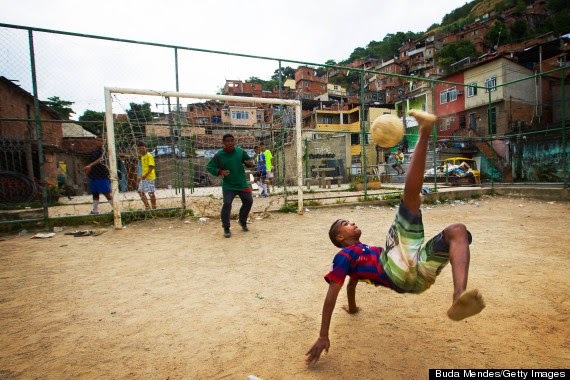 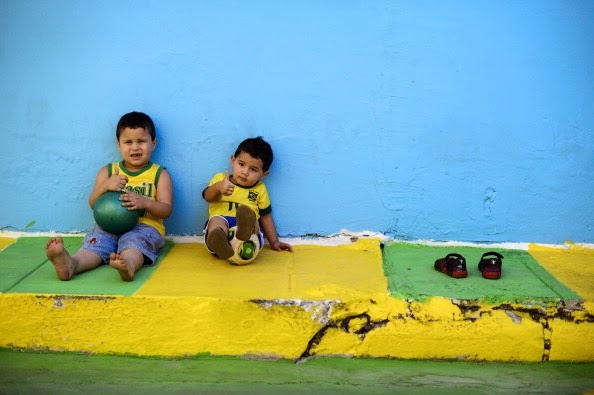 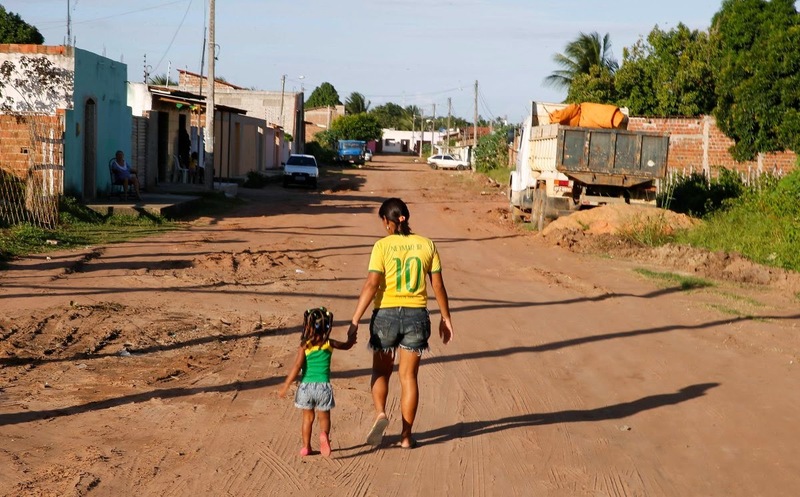 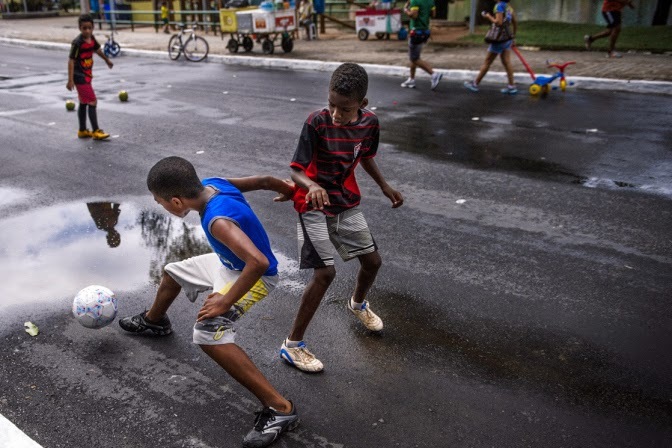 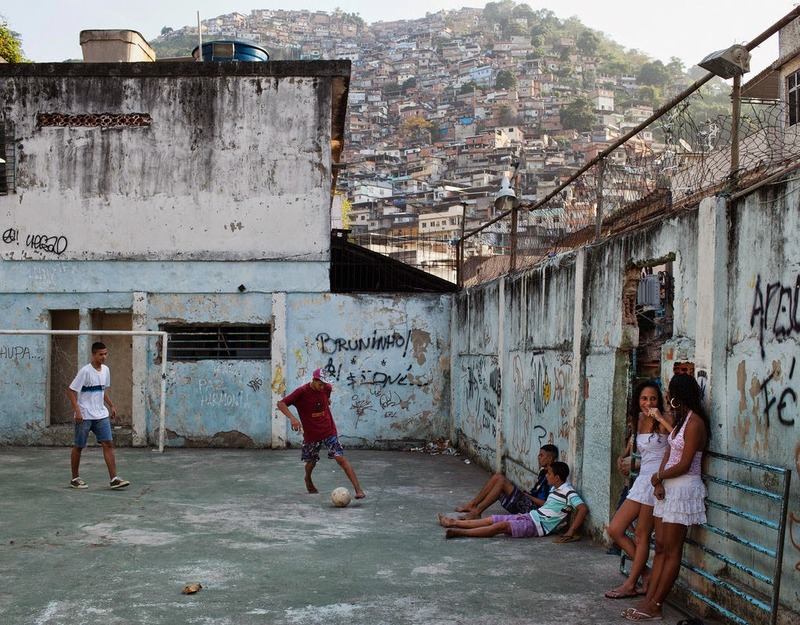 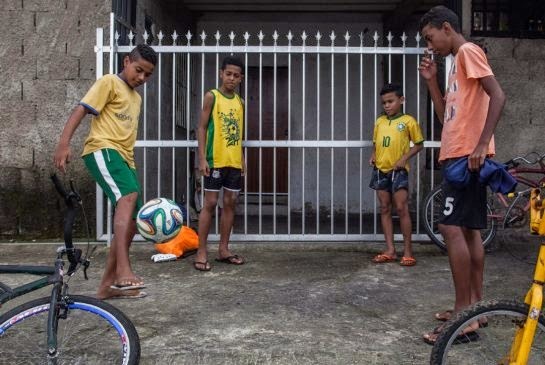 But because of the widespread poverty in the South American country, most kids start playing football in the streets instead of paying to join youth clubs. 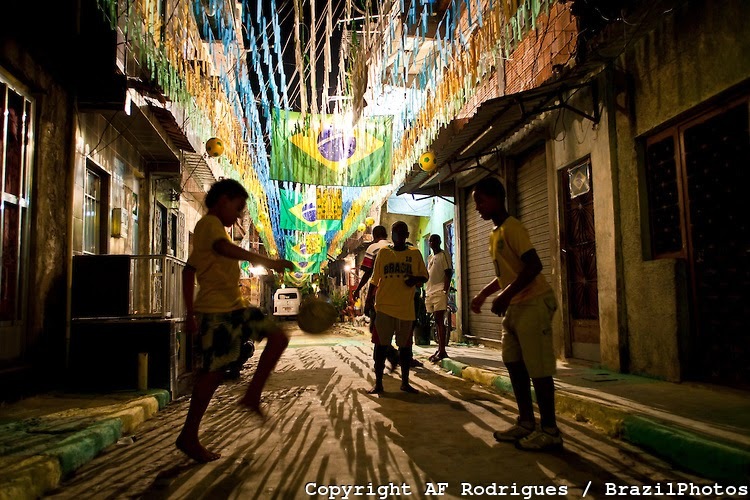 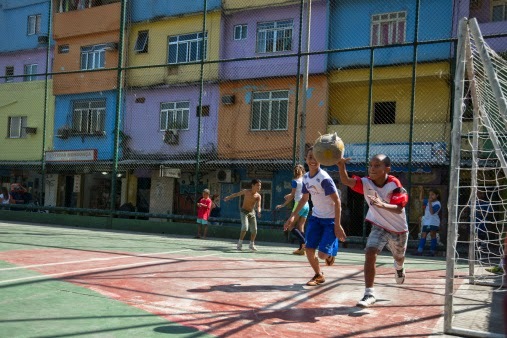 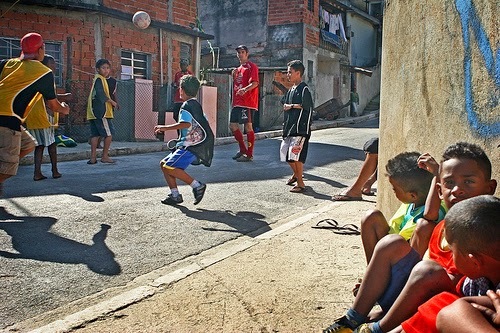 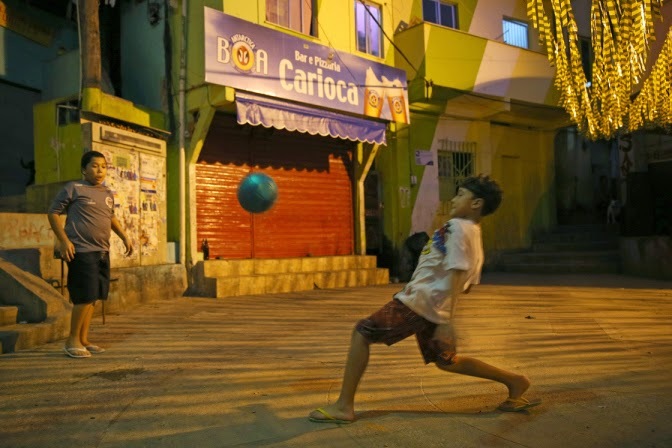 It's those streets where the majority of Brazilian professionals have once kicked a ball around.